Greta Lydecker, managing director of Chevron Upstream Europe. 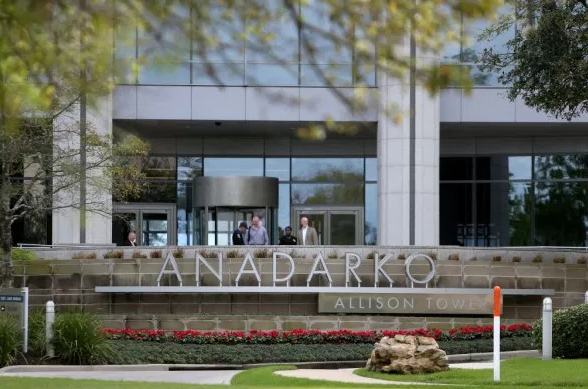 US oil major Chevron is pressing ahead with a ground-breaking project which will breathe new life into its billion-barrel Captain field in the North Sea. Chevron plans to boost recovery from Captain by 5-7% using “polymer technology” in the basin for the first time. 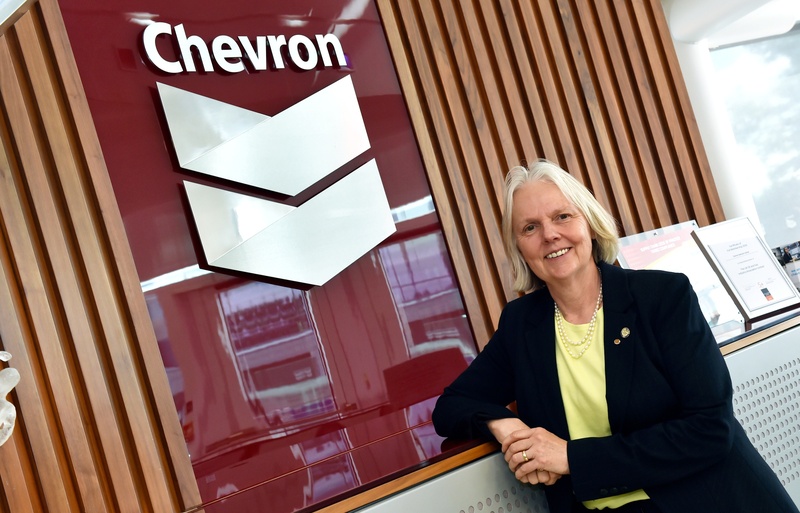 Greta Lydecker, managing director of Chevron Upstream Europe, said the final investment decision was an important milestone in the development of the technology. Ms Lydecker said the technique would help extend the life of other North Sea fields and support the UK Government’s strategy of maximising economic recovery. Captain was discovered about 90 miles north-east of Aberdeen in 1977. Advances in horizontal drilling helped bring the field on steam in 1997 and last year it produced about 24,000 barrels of liquids and 3million cubic feet of natural gas per day. Chevron, which operates and owns 85% of Captain, will use enhanced oil recovery (EOR) techniques to further increase output. Phase one of the project involves drilling six new polymer injection wells and upgrading the platform. The polymers will make the heavy oil in Captain less viscous, allowing it to flow more easily. Speaking exclusively to Energy Voice, Ms Lydecker said: “I’m excited because it’s a technological application to improve the recovery factor from an existing asset. “All the investment is there for the platform and the infrastructure. To then be able to apply this technology and improve the recovery is really exciting. “We’re taking what we have and extending that and improving our recovery. The field is served by a wellhead protector platform and a bridge-linked platform connected to a floating production, storage and offloading (FPSO) vessel. Eighty people work on the Captain platforms, 75 are on board the FPSO, while about 50 people at Chevron Upstream Europe in Aberdeen are employed on the EOR project. Ms Lydecker said the project was not about creating huge numbers of new jobs, but was a leap forward for technology application. 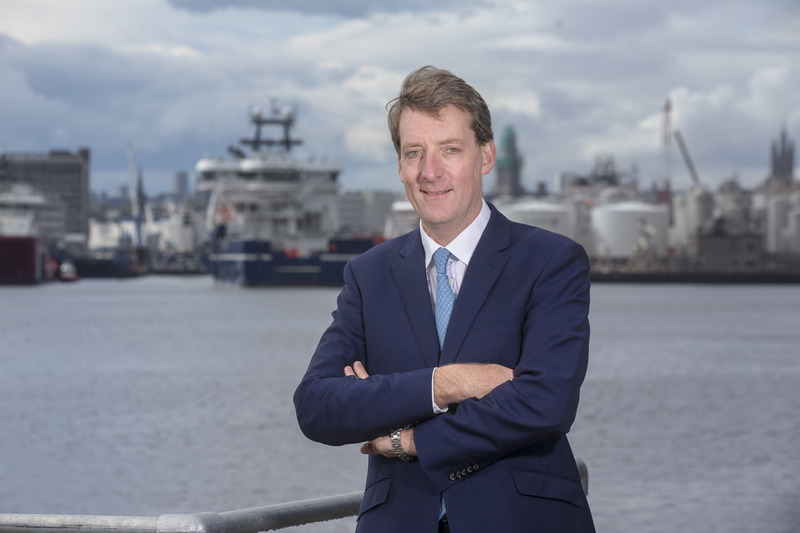 She said: “In the North Sea, that’s our future – finding new technology that will enable us to improve the recovery of existing assets, or in a more cost effective way bring on small pools and better delineate where new exploration opportunities are. Ms Lydecker also said technology would play a big role in delaying decommissioning and safeguarding jobs. “Any time you can improve the recovery factor, you’re improving and extending the economic life of an asset – that’s a golden rule,” she said. She added: “We have a lot of people whose job is to extend the life of our assets whether it’s through polymer technology or identifying other sands we can drill. “That’s the bread and butter job of our earth scientists and engineers − to keep looking for development opportunities. To read more about the company chief’s own career and her take on “finding pecans” click here.